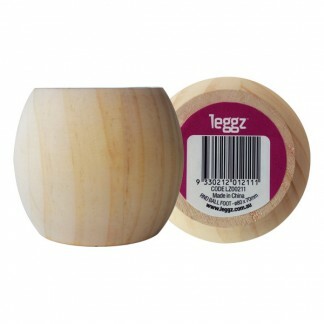 For the traditional, eclectic and shabby chic look, wooden legs have finished-off furniture for hundreds of years. 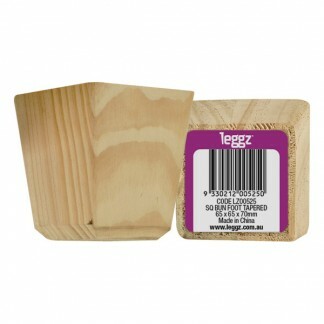 Be inspired to create a new piece or give new life to an old favourite. 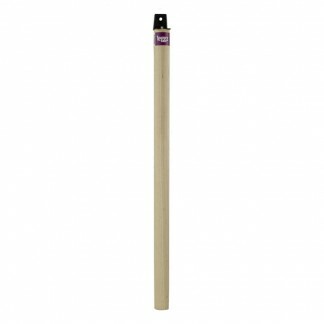 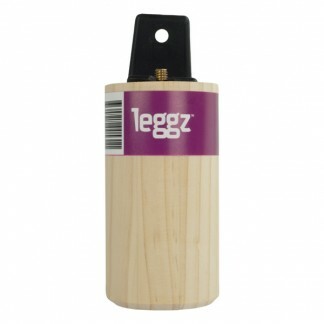 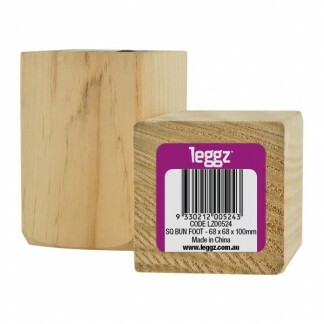 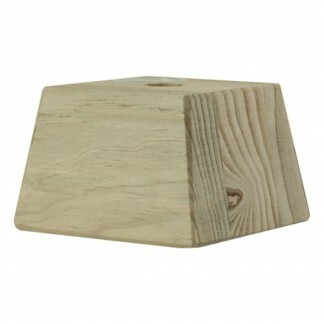 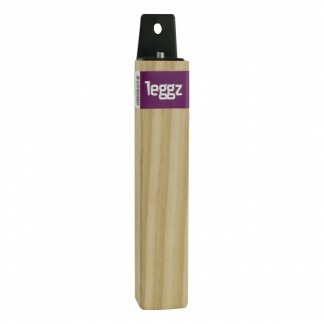 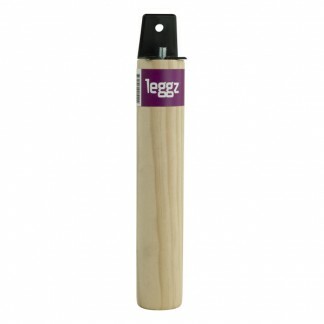 And don’t forget our range of accessories to affix these legs to your furniture!